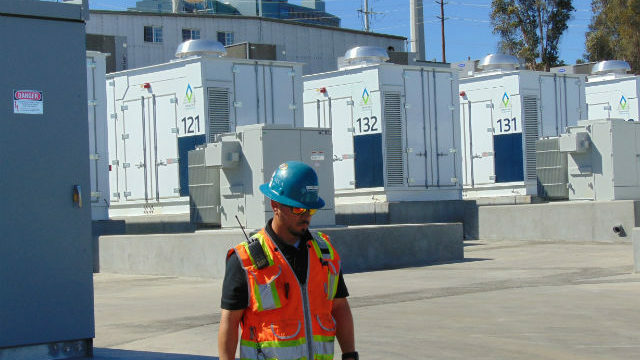 San Diego Gas & Electric‘s clean energy strategy is advancing with contracts for five new battery facilities in the San Diego area providing a total of 84 megawatts of backup storage. The five lithium-ion battery energy storage facilities will be built by SDG&E and its partners in Miramar, Escondido, Poway and San Juan Capistrano. The announcement on Wednesday follows the opening in February of the world’s largest lithium-ion backup facility in Escondido. All five of the battery projects can store electricity from solar, wind and other clean sources and release it when energy is in high demand. They will come online between late 2019 and late 2021. 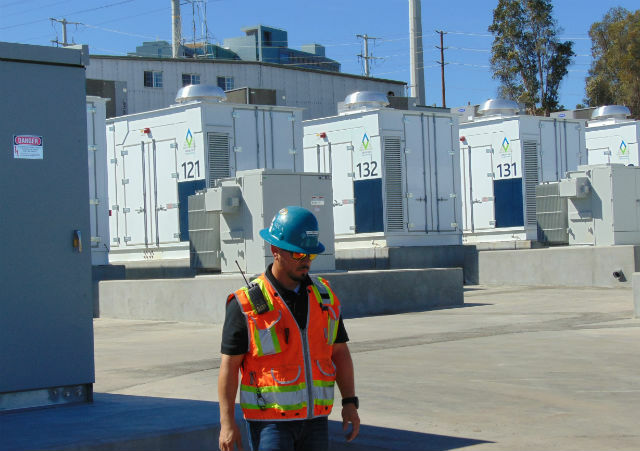 The California Public Utilities Commission has set 2020 targets for energy storage, including 165 megawatts for SDG&E’s service area. The utility said it is on track to meet this goal.